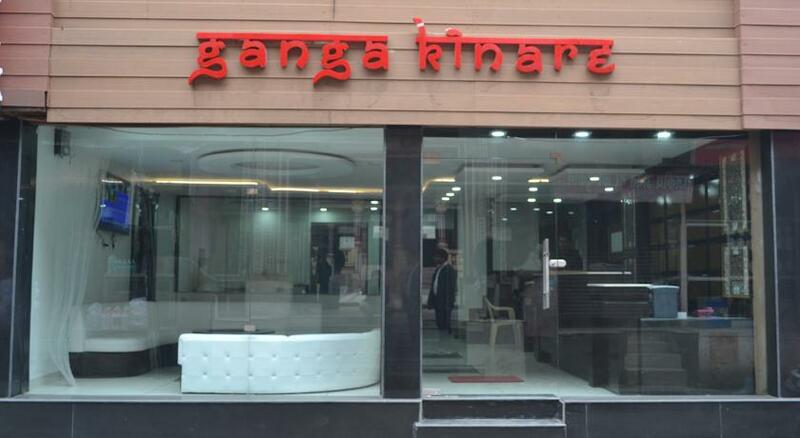 Located snugly on the banks of the pious river Ganges is Ganga Kinare – A Riverside Boutique Hotel. 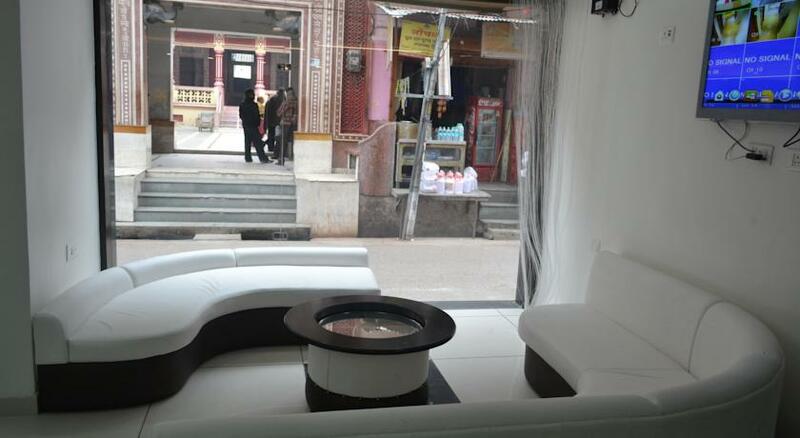 It is a charming retreat for the vacationers who are looking for peaceful stay in Rishikesh. 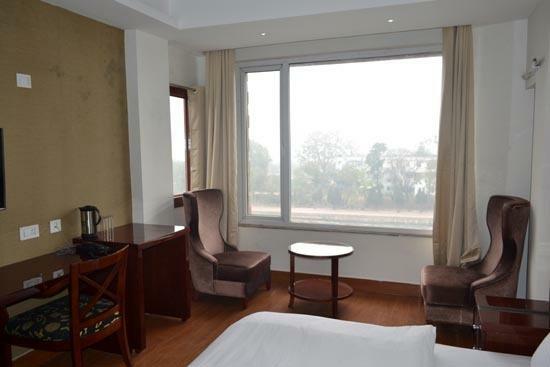 It is one of its kinds of hotel for it is located right on the banks of the Ganges overlooking Rajaji National Park, one of the most famous national parks of the country. Staying here is an experience that you will cherish for many years to come. Let your soul immerse in the tranquility of nature and enjoy never seen beauty. 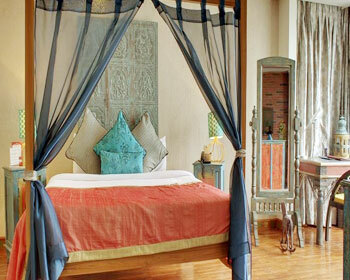 Rooms built here are symbolic to the comfort as well as luxury that travelers look for. It was built in the year 1989 and since then has been catering to the diverse needs of travelers. 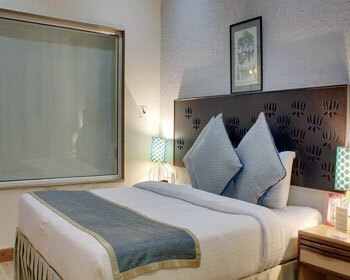 Well appointed interiors and high hospitality that the resort offers lets you have great time when staying here. Executive suites are spacious and are meant for those guests who are traveling with families or need that extra space for comfort. 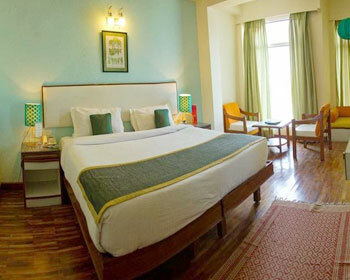 These suites have spacious large bathrooms and a small balcony that overlooks the River Ganges. 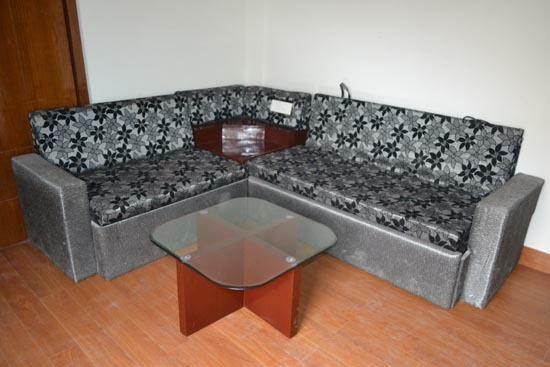 Each of these suites are placed with stylish furniture that adds to the beauty of the room. 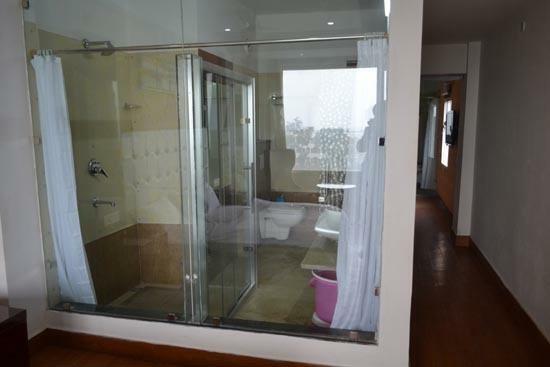 Spread across the area of 450 sq ft, each of the room under this category is well-fitted with a mini bar, access to WiFi, 42 inch LCD television with cable channels, in room safe, walk in closet and coffee maker. 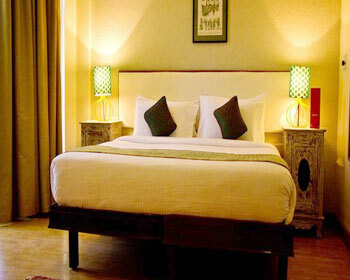 Deluxe rooms are available in both twin beds and one double bed category. 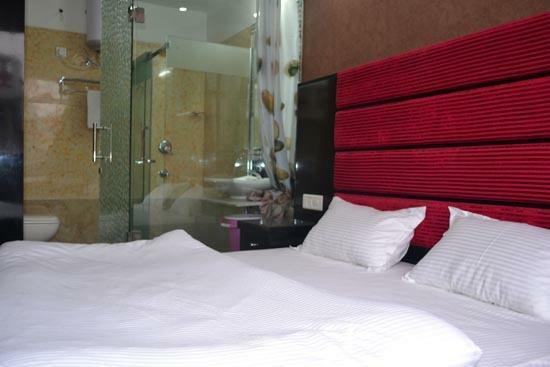 Travelers can choose from either rooms depending on the requirement and budget. Beautifully decorated and warm interiors of these rooms let you unwind and relax after spending a day in exploring the place. 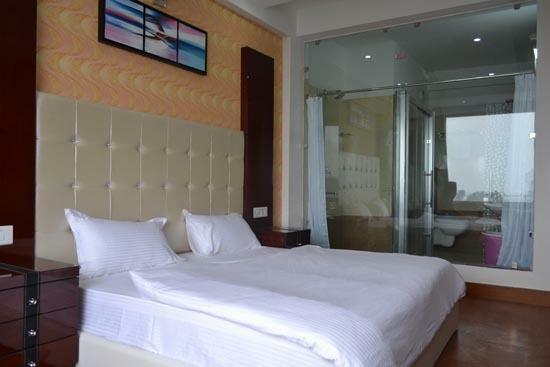 These rooms also have a queen sized double bed. 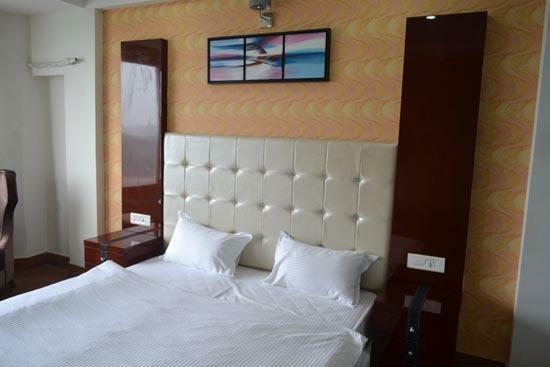 Other most common as well as modern amenities that one can get staying here are safe lockers, laundry service, doctor on call, running cold as well as hot water supply, internet connection and a mini bar. Rooms under this category overlook the flowing river offering a stunning view of the famous Rajaji National Park and pious river Ganga. Spread over the area of 300 sq ft, these rooms are the epitome of ultimate comfort as well as luxury that add to the elegance of the room. 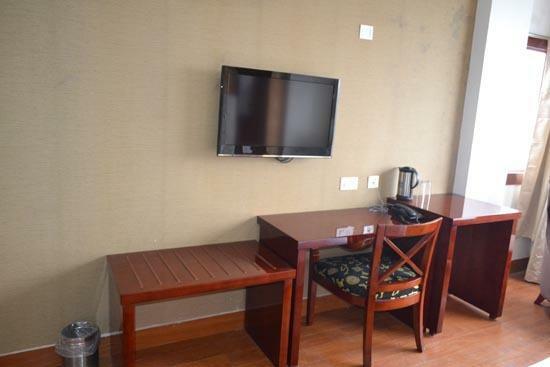 All rooms are well-equipped with some of the most common basic and modern amenities such as access to the high speed internet, running cold as well as hot water supply, safe locker, LCD television with cable channels, a mini bar and a tea or coffee maker. 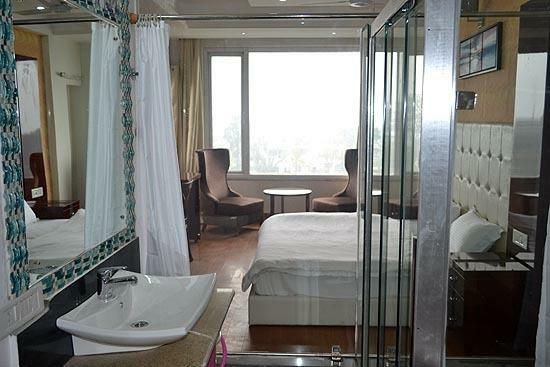 Of all room types that the hotel offers, Lotus Suites are not only the largest but also exquisitely decorated that the hotel offers. 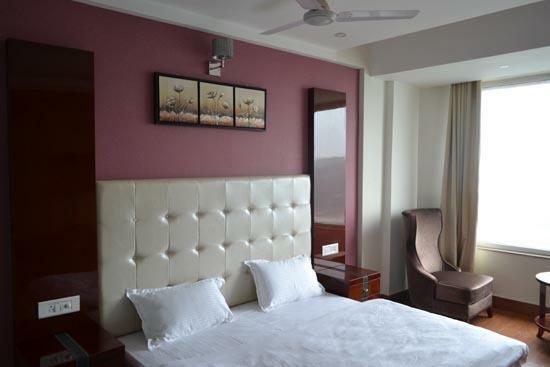 Spread across the area of 550 sq ft area, these rooms are highly spacious and are located on the topmost floor of the hotel. From these rooms one gets the most wonderful and grandest view of the pious river Ganges overlooking the Rajaji National Park. 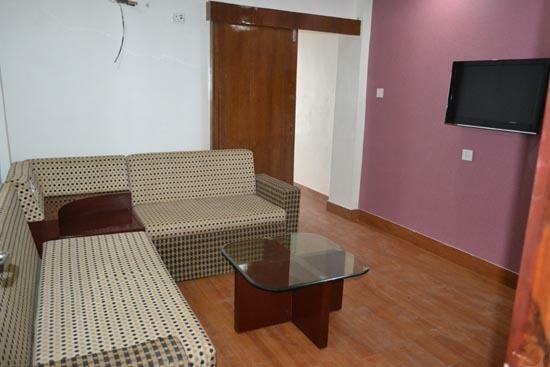 Designed ethnically and well-equipped with modern amenities such as a mini bar, 42 inch LCD television with DTH Cable TV, running water supply, doctor o call, in room safe, tea or coffee maker and direct dial facility lets travelers have great time here. The hotel offers a multi cuisine restaurant serving a range of delicious dishes. No matter whether guests want to taste Indian, Chinese, Continental or Oriental, they can get it all here under one roof. Chefs prepare dishes with great care considering international standards of hygiene in mind. The entire ambiance of the restaurant is so warm that travelers will leave craving for more.